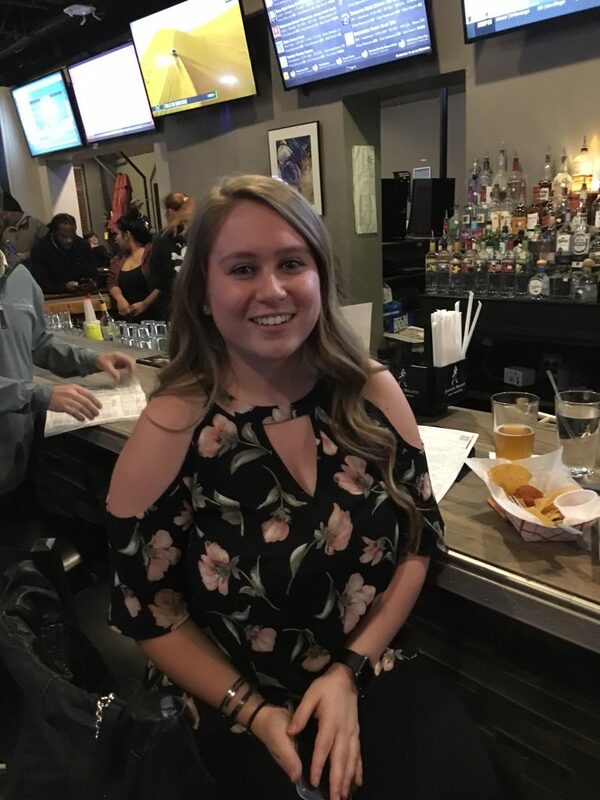 Congratulations to Ashley Moulton, who won the $500 first prize in the January 19th free handicapping contest at Ponies & Pints OTB in Richmond! The contest was part of their second anniversary celebration. 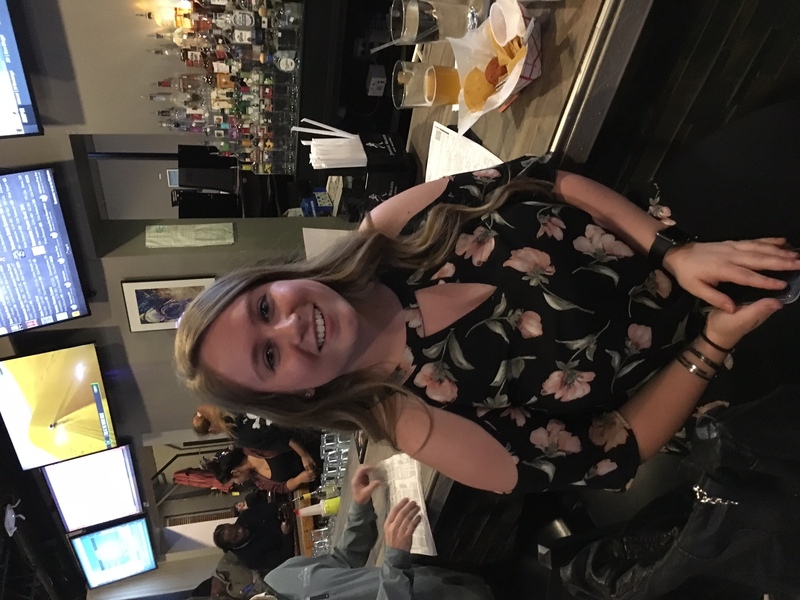 Ashley Moulton won $500 in the Ponies & Pints second anniversary handicapping contest January 19th. Contestants had to select a horse in 8 contest races. They received a mythical $2 win-place wager on each selection and the players with the five highest mythical bankrolls at the end shared $1,000 in cash prizes. Ashley’s mythical contest bankroll of $66.40 was $3.80 better than runner-up Stuart Owen, whose $62.60 bankroll was good for second. The next three finishers were Lindsay Gregory ($62.40), James Rush ($62.00) and James Massey ($58.60). 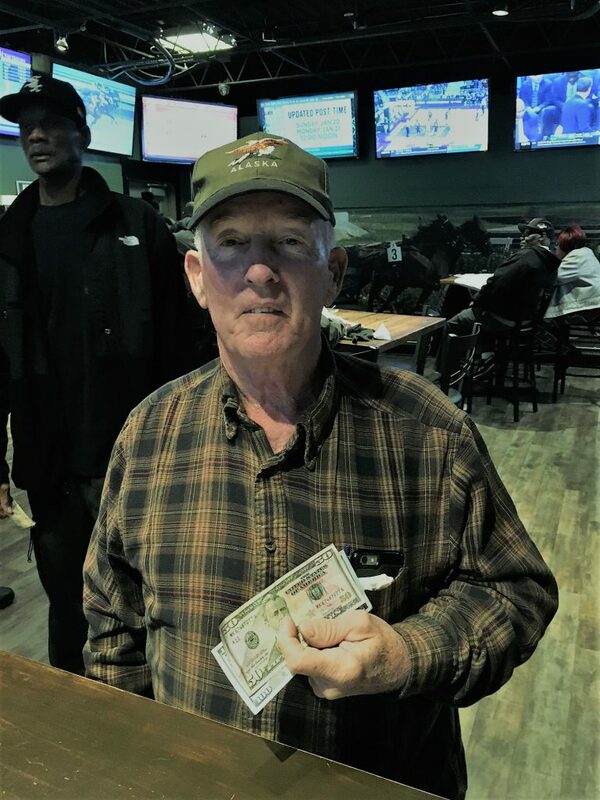 Stuart Owen finished second in the January 19th contest and won $250 for his handicapping efforts. The next $1,000 free contest is this Saturday (Jan 26) at The Windmill Off Track Betting Sports Grill in Martinsville/Collinsville and will focus on the Pegasus World Cup card from Gulfstream Park.